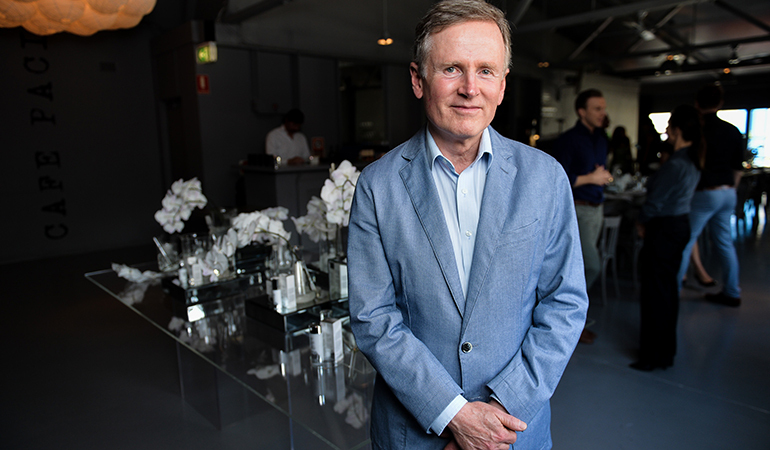 Dr Geoffrey Heber is a cosmetic physician who opened one of the first non-surgical cosmetic medical clinics in Australia, Heber Davis Cosmetic Medicine, in 1988. 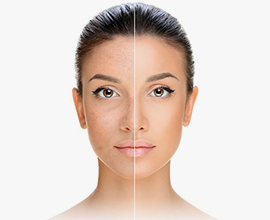 It was there he recognised his clients' needs for high performance skincare products that were more effective than those generally found in department stores and pharmacies. 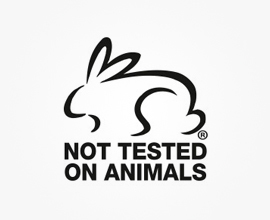 As well as producing better results in their own right, higher performance formulations could also maintain and enhance the discernible results clients experienced from cosmetic medical treatments. 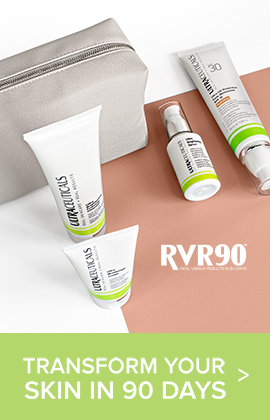 In 1991, Dr Heber founded Doctors Formula, the first Australian distributor of Alpha Hydroxy Acid (AHA) products, to cosmetic medical clinics, the beauty industry and pharmacies. 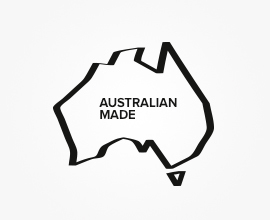 In 1998, determined to improve upon imported skincare ranges on the market, Dr Heber formed a powerful team of Australian and international chemists charged with the goal of creating potent, effective and affordable cosmeceutical skincare products — and Ultraceuticals was founded. 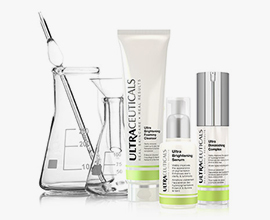 Each Ultraceuticals product isn't merely created - it's scientifically tested and proven - and trialled on the people who would use it to ensure their satisfaction. 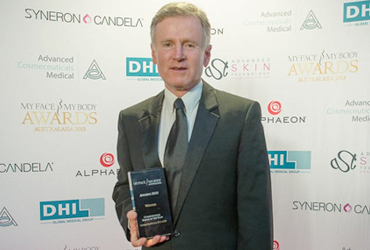 Today Dr Heber continues to be passionate about high-performance products and the well-being people experience from feeling good about their skin. 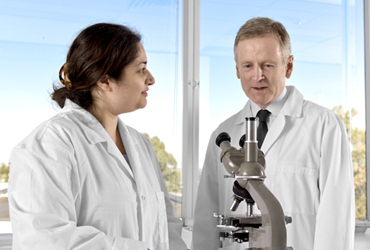 He continues to work closely with leading researchers and scientists to uncover up-to-the-minute combinations of effective ingredients in efficient formulations. Dr Heber is a Fellow of the Australian College of Cosmetic Medicine and Member of the Cosmetic Physicians Society of Australia. He completed his medical degree at the University of NSW and has an MBA from the University of Sydney. 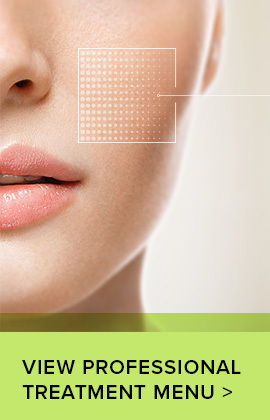 Dr Heber has regularly presented at cosmetic medical conferences for many years.